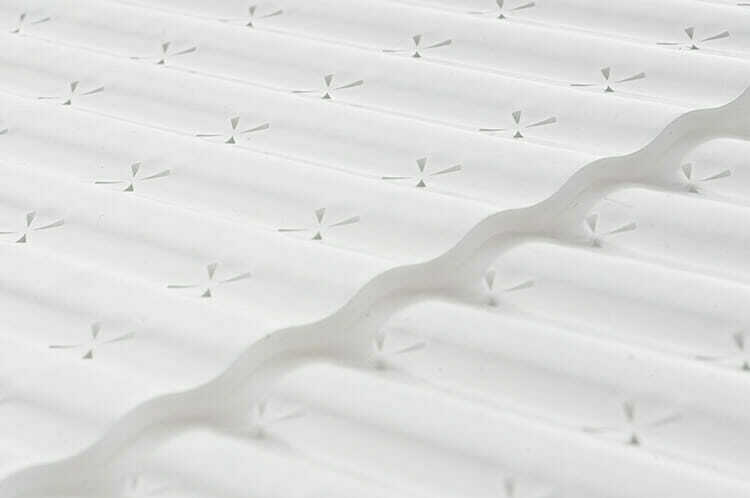 Bundle and save with the Cooler Tray and Cooler Belt bundle! 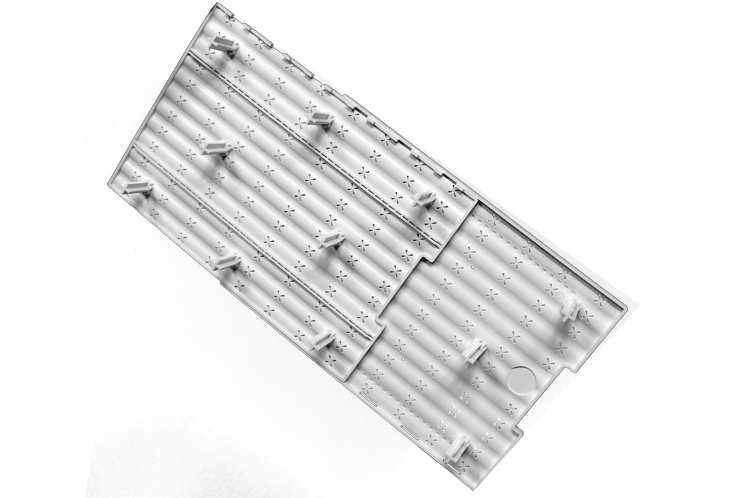 The Cooler Tray is designed to provide enough support for 80 lbs of food while allowing 15-20 lbs of ice to be placed in the cooler without having to empty it! 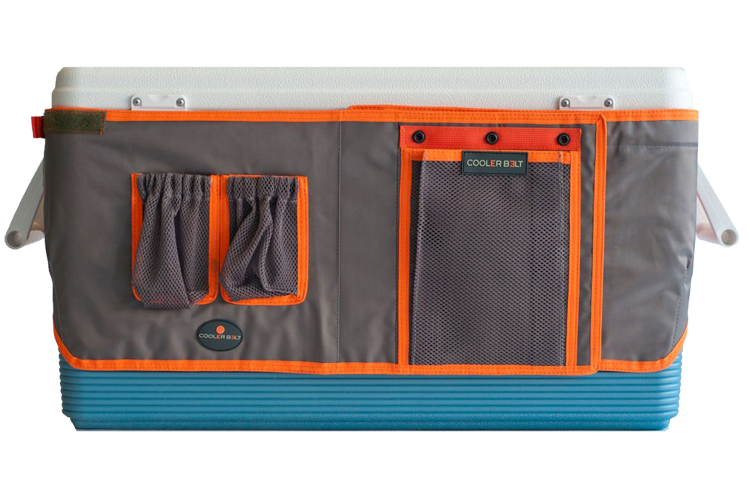 The Cooler Belt helps you make the most of your storage with pockets to stuff treats and necessities along the side of the cooler! 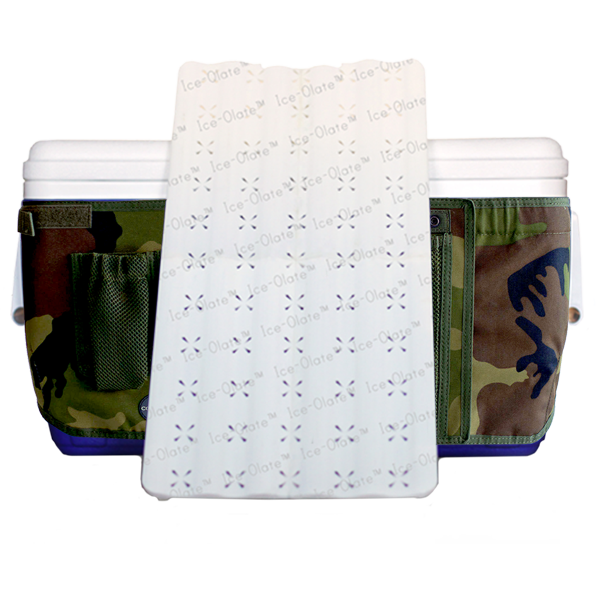 Whether you’re headed to the mountains, the beach, the park or out to a shooting range, you’ll wonder how you’ve lived without the Cooler Belt! 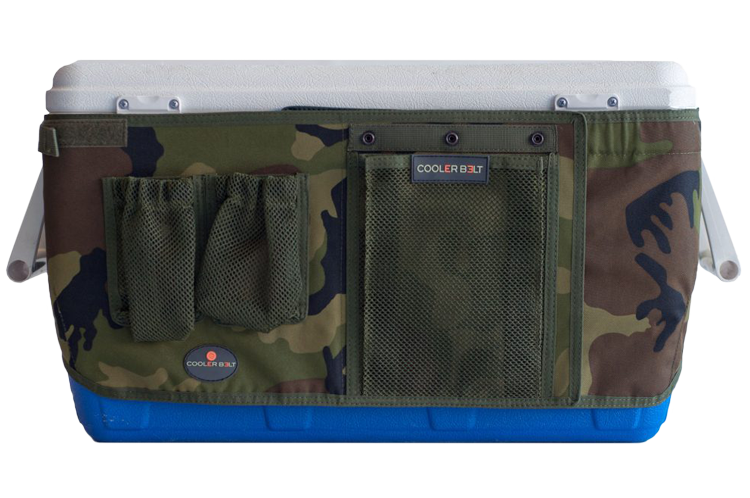 Stay organized and give a custom look to your cooler with the Cooler Belt; perfect for tailgating, camping or going to the beach!